Second volunteer for Selamatkan Yaki!! 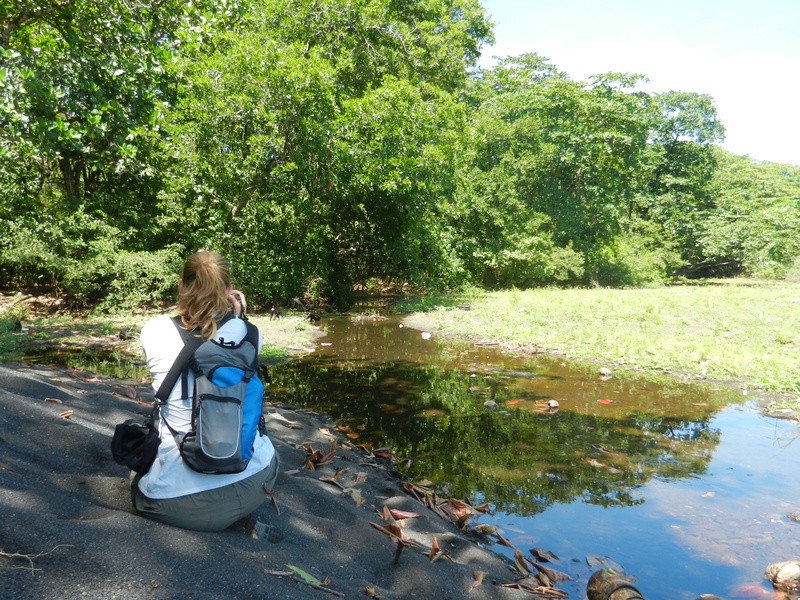 Me having an exciting time in Tangkoko Nature Reserve as this was the first time that I saw the Yaki in their natural habitat!! Nama saya Thirza and I’m from the Netherlands (Belanda). I’m proud to be the second volunteer helping Selamatkan Yaki! This is my first time in Indonesia and I have only visited Sulawesi so far as this island is such a special area with its rich biodiversity and smiling people that it is hard to leave! I have travelled from Makassar to Manado, before joining SY’s team. The travel was a great introduction to Sulawesi’s nature and cultures. 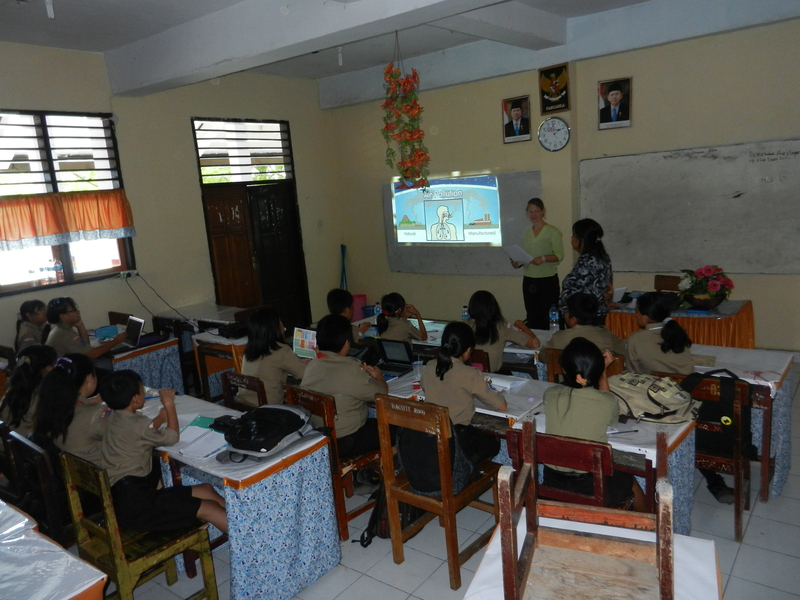 Teaching about pollution for our environmental education class at the wonderful SMP1 Junior High school in Bitung with help of the lovely Junita Siwi! My background is primarily in animal welfare and conservation. I have completed a Bachelor programme in Animal Husbandry and for my Masters I have studied Primate Conservation in England, together with Harry who is field manager of Selamatkan Yaki. I have mainly worked with chimpanzees in zoos and in sanctuaries as well as with gorillas in zoos and in the wild in Africa. 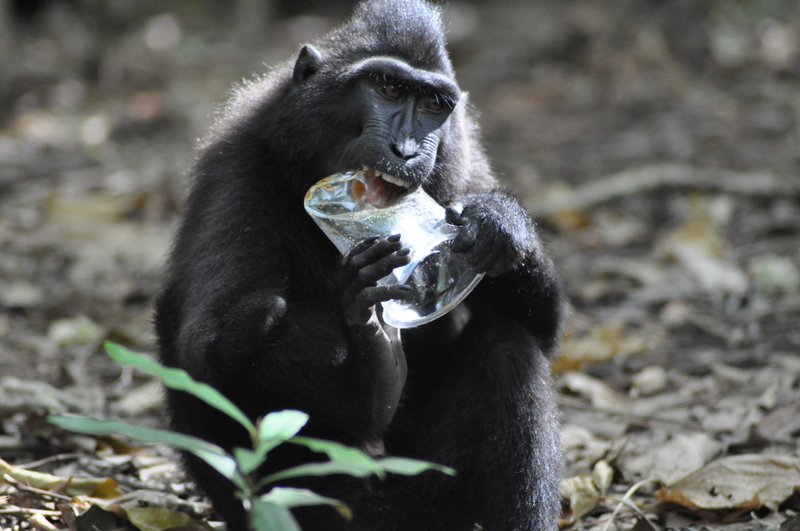 I am delighted to now volunteer for SY and be a part of this conservation project that aims to protect the yaki! Many people leave their garbage in Tangkoko Nature Reserve. Unfortunately, the Yaki and other animals eat this which causes illnesses. I would like to make people aware of this problem, and the other threats to Yaki, and how we can prevent these situations from happening.